Thank you for coming to the site and I hope that you got some answers to queries you may have had when you landed here. If not, please do put a question in the “Fill the Form” section with your email address and I would do my best to provide the relevant solution. This site was created out of the need for more information for parents & children to learn more about online safety. In today’s world we cannot escape a day where we are not on the internet whether it’s on our mobile phone or laptops. It’s such an important instrument in our professional, personal and recreational time that we cannot just simply avoid “going online”. Embrace technology as it’s developed and it will be enjoyed more fruitfully. 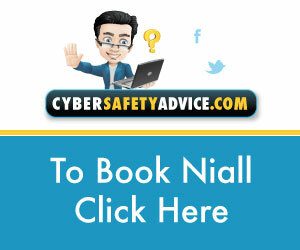 CyberSafetyAdvice.com is a website that was inspired by “SEO monster” Denis Finnegan of Finn Media, from the goals I wanted site to provide. Denis’s extensive experience in SEO and content creation fuelled my passion to create more than just a “telling website”. The aim was to deliver a platform that would educate and interact with people that are willing to learn more about safety on the internet to protect them and their children. Focus was initially on our children and how to provide a safe method of using the internet that they can enjoy their experiences through interaction and feedback from websites that provided education and fun. 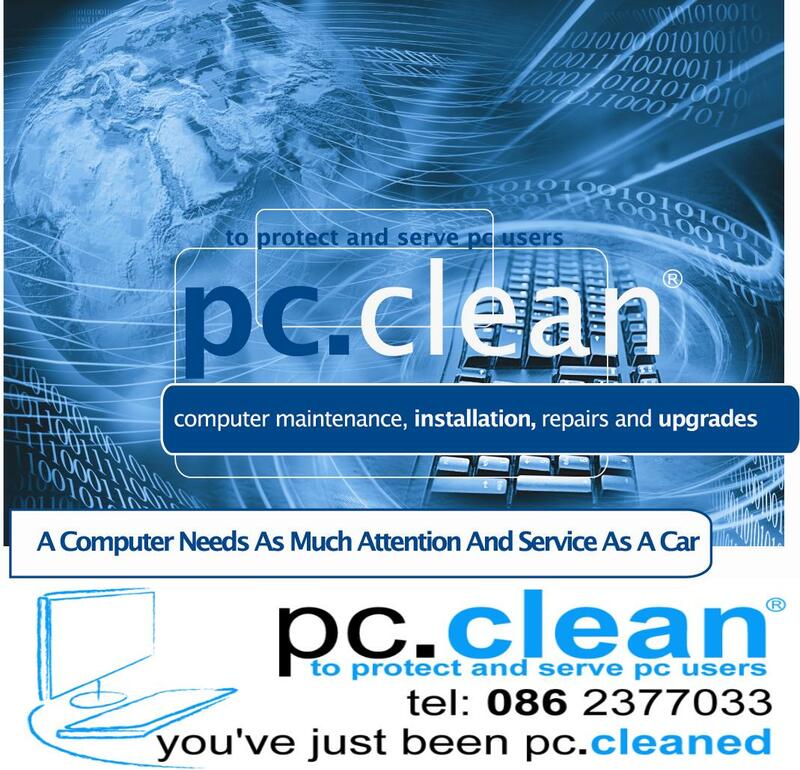 With the help from Pamela Mc Daid, Gavin Mc Daid and Pauric Hilferty of Greenlight Media, CyberSafetyAdvice.com became a reality. 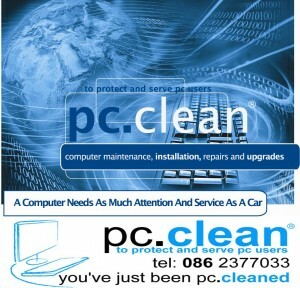 Gavin and Pamela worked hard on the design, layout and logos of the site, while Pauric worked on message and branding. Great team to work with. I have been delivering Internet Safety for Parents workshops since late 2009 in the schools of Donegal, Ireland and expanded to more counties over time. The creation of the workshop was again answering a need from people in my community. Working in schools with teachers and children as my role as IT Consultant of my business PC Clean, leave in a position of the “go to” person when questions were raised about certain websites that children were using. Also, having experience and education in how to deliver positive internet marketing for businesses and identities, I was equipped with the logic of social media communications. Spending up to 3 hours a day using social media to promote my own and others businesses, I was able to provide answers quickly with easy to understand terminology. This give me the inspiration on researching more into the dangers online and to create a presentation that would turn high flute technology terms into frank easy to follow layman terms, which I like to hear myself. Feedback from parents after the workshops kept providing me with the ambition to educate myself more into this area and with the news of becoming a father, the passion was fully instilled. Now father of 2 beautiful children I fully understand the feelings a parent has on providing the best for our children. When topics of Cyber-Bullying came up at my workshops I always felt history within myself. My days of school were not glamourous with mobile phones or even computers, but the bullying as present. I witnessed bullying and experience bullying myself for some time at school. My saving grace was that at 3pm I was able to go home and continue my day filled with fun and exploring with my neighbours and the fact that at school, I had good friends who would of helped me when they could. I know the feelings of being taunted, harassed, made fun of and thinking I was different where nobody wanted me. Thank God for my upbringing that got me through to where I am today. I hope I can help and support others feeling the same.